This herb merely asks for full sun, good drainage and not too frequent watering when growing outside. Look for the variety called Salem if you're planting in pots and want to overwinter it inside. Type of Plant: One of the most useful herbs to grow. A hardy shrub or groundcover in zones 8 and above, and some varieties a marginally hardy (depending on the winter) plant in zone 7. 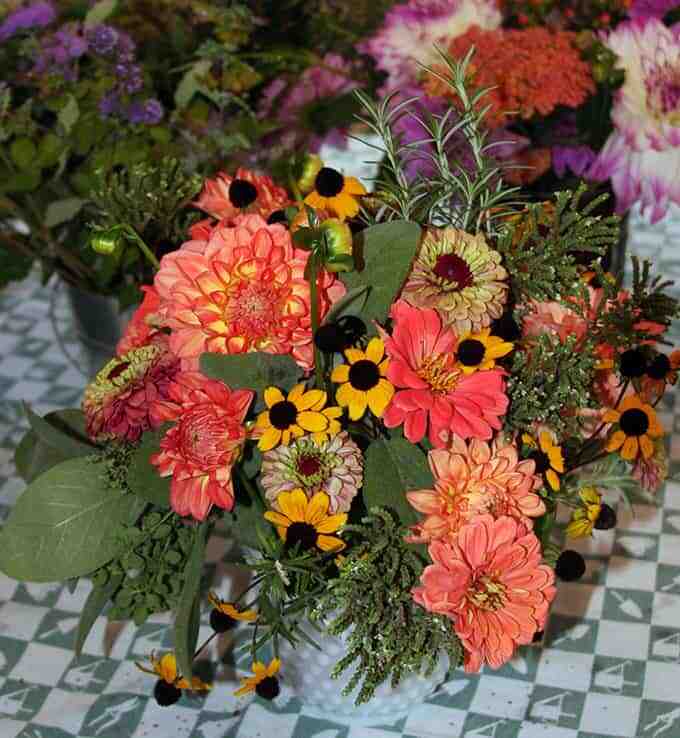 This can be grown in a pot and brought inside in colder areas. Why I Love/Hate this plant: There is nothing like fresh rosemary for including in roasted potatoes and meat. It’s also great for seasoning fish and even cocktails. I love how this plant looks in the garden and/or in pots. In fact, my goal next summer is to plant this herb in several locations. 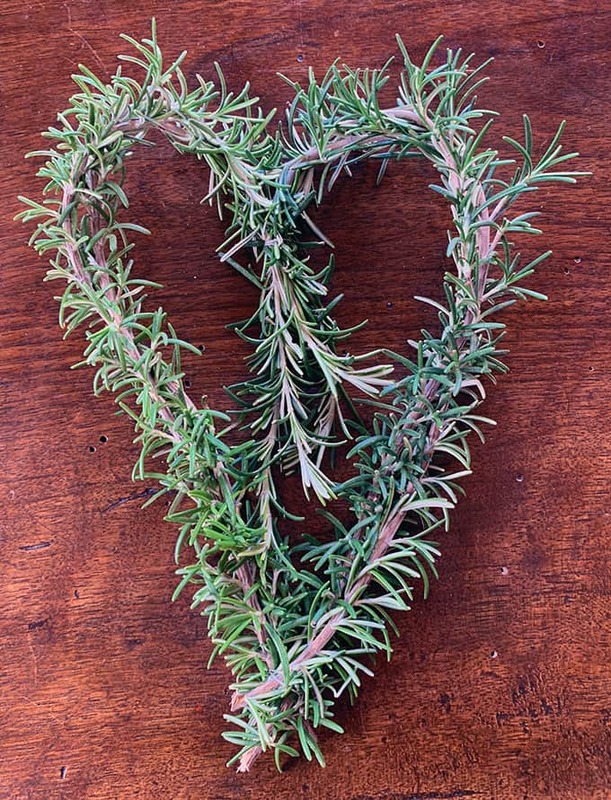 A Word to the Wise: Rosemary likes full sun, great drainage, and good air circulation. In other words, no automatic irrigation that hits it every other day, don’t plant it in too much shade, and don’t smother it with mulch. Also, if you want to put this herb in a pot to bring inside for the winter, look for the variety called ‘Salem’ – it’s better suited to short days and indoor conditions than other types. 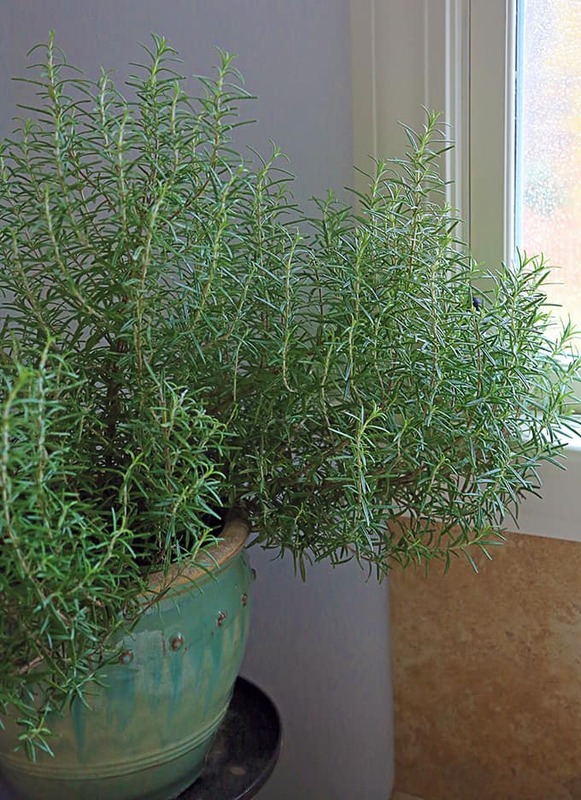 If you want to move your rosemary inside for the winter, look for Salem in the summer and put it in a pot. Rosemary is also a great plant for arrangements that combine flowers with herbs. With this herb, what’s not to love?